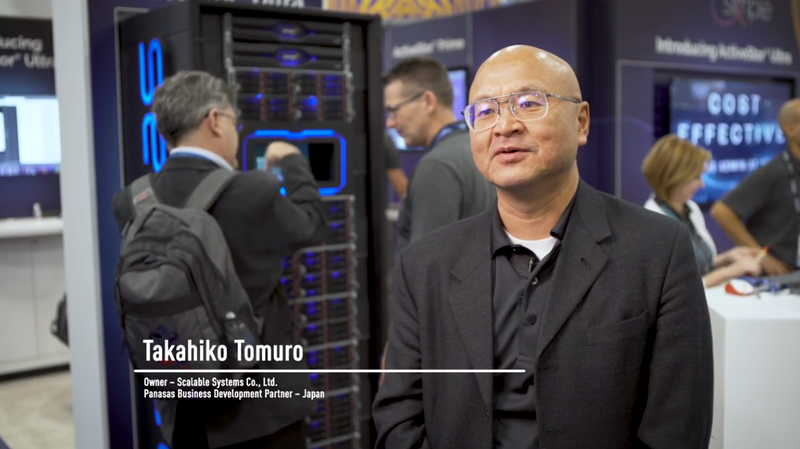 Takahiko Tomuro talks about ActiveStor Ultra Featuring PANFS 8. Micah Hostetter talks about ActiveStor Ultra Featuring PANFS 8. 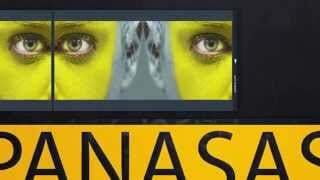 Panasas Business Development Partner – China. 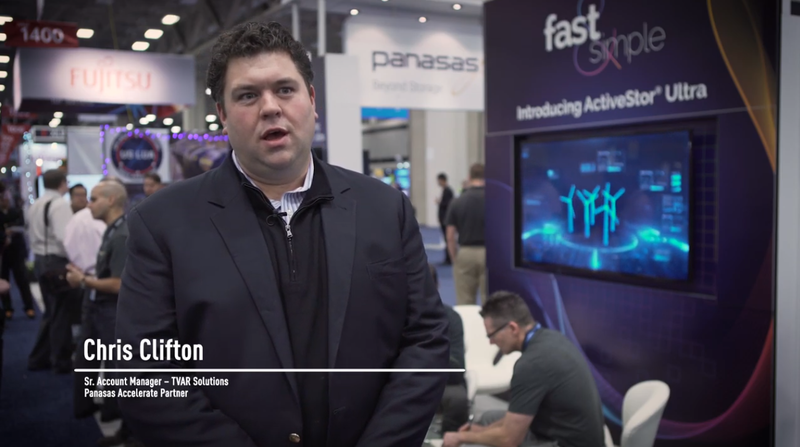 The Next Platform interviews Tom Shea, COO and Ellis Wilson, Software Architect at Panasas about the new ActiveStor Ultra. Chris Clifton, a senior account manager at TVAR Solutions, discusses life science applications and the ever-increasing need for storage. 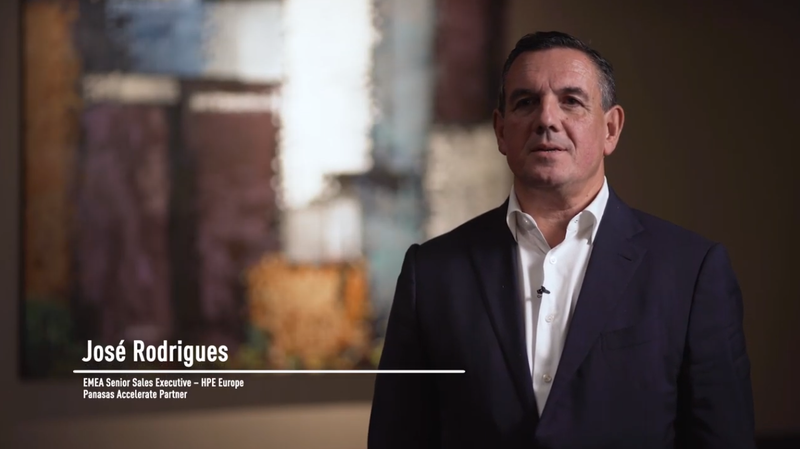 Jose Rodrigues, a senior sales executive at HPE Europe, talks about how Panasas solutions meet the requirements of AI and aerospace applications. 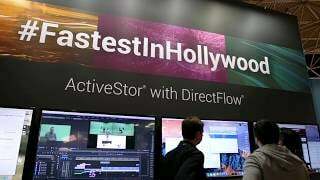 ActiveStor® Ultra featuring PanFS® 8, the industry’s only plug-and-play, portable, parallel filesystem. 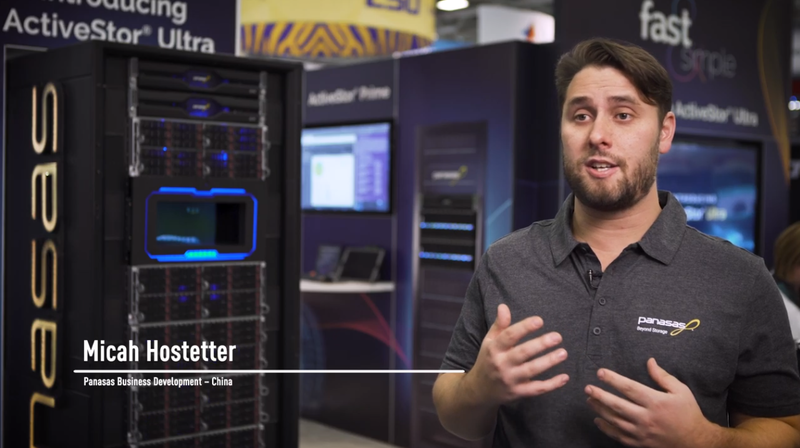 Drive faster time to results for your business with the new generation of ActiveStor Ultra, a storage solution that delivers up to 75 GB/s per rack on industry-standard commodity hardware, enterprise-grade reliability and manageability, and the industry’s lowest TCO. 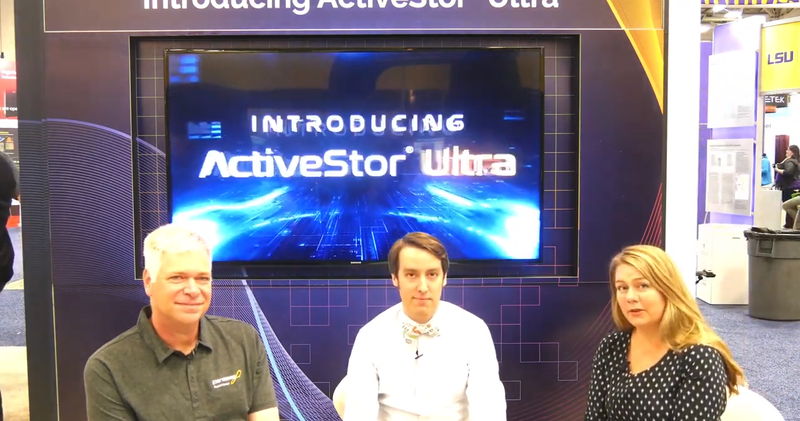 Check out the SC18 Forum talk for an in-depth look at the technology of ActiveStor Ultra. 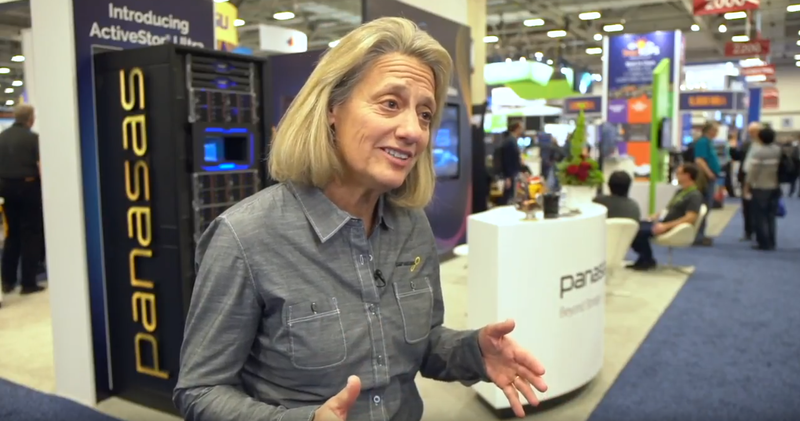 Faye Pairman, Panasas and Tom Shea, Panasas discuss portable file systems, software-defined storage, and what’s ahead for Panasas at SC18 from Dallas, Texas. 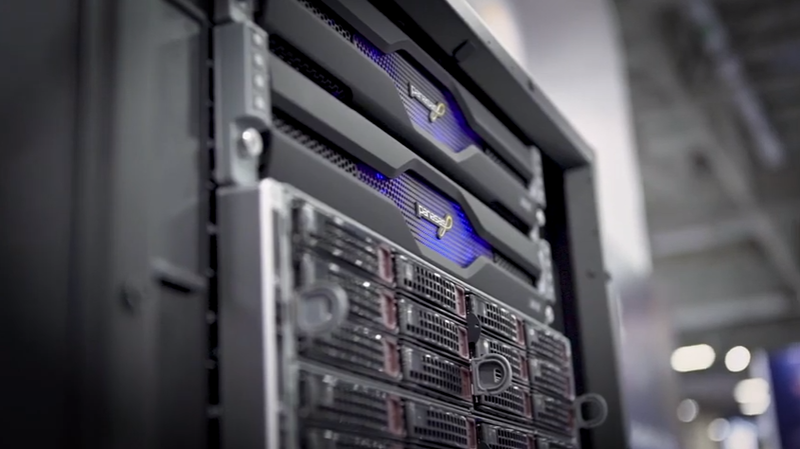 HPC storage buyers had to make a choice between fast or simple. If you needed the highest levels of performance, you were stuck with management complexity. 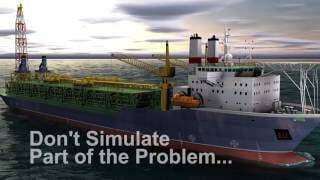 If you needed a manageable solution, you compromised performance. 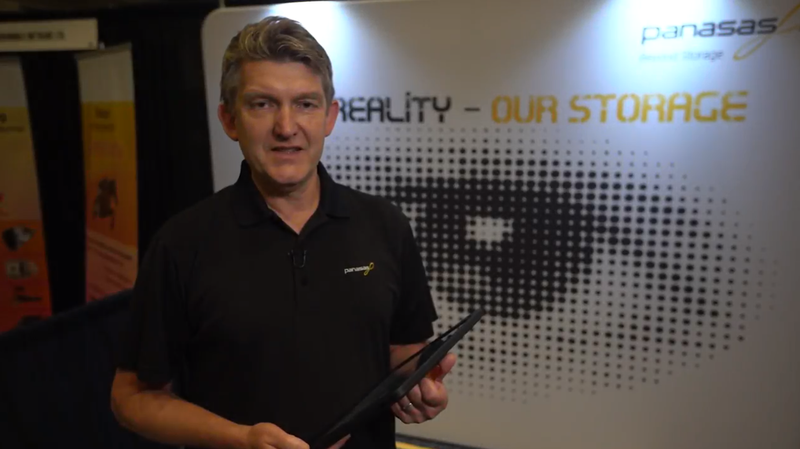 An amazing AR tour of ActiveStor technology where viewers had a virtual, 3D experience of the individual system components up close. 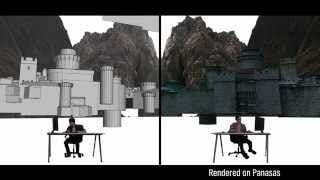 Check out this video to see for yourself. 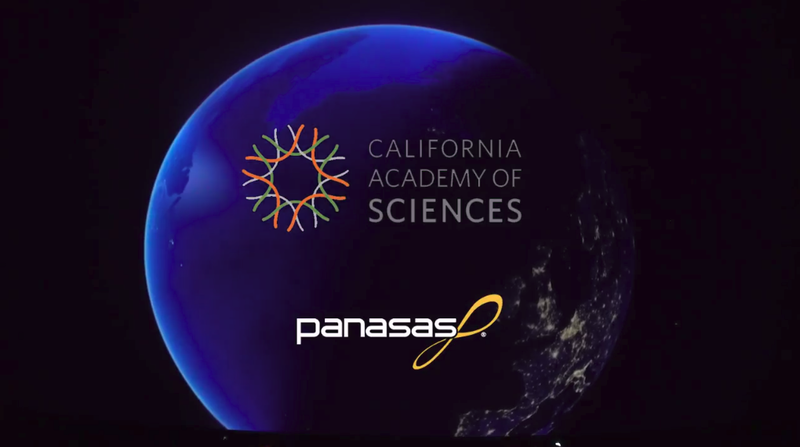 Panasas enables the Cal Academy of Sciences to produce content for their 6x4k 180 degrees immersive dome. 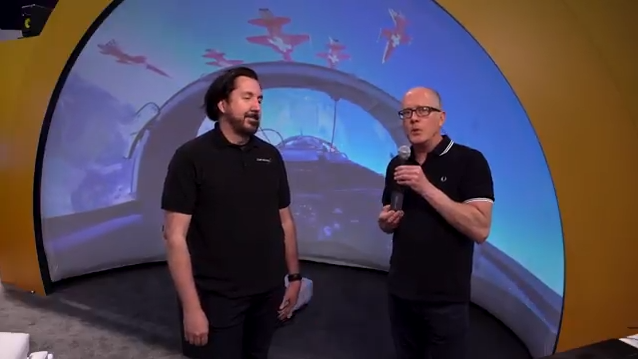 A review of AI, production and VR workflow demos shown at NAB. 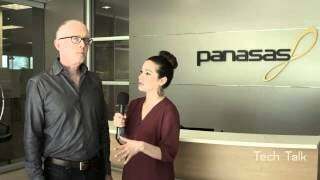 Dayna McCallum interviews David Sallak, Panasas CTO for M&E. 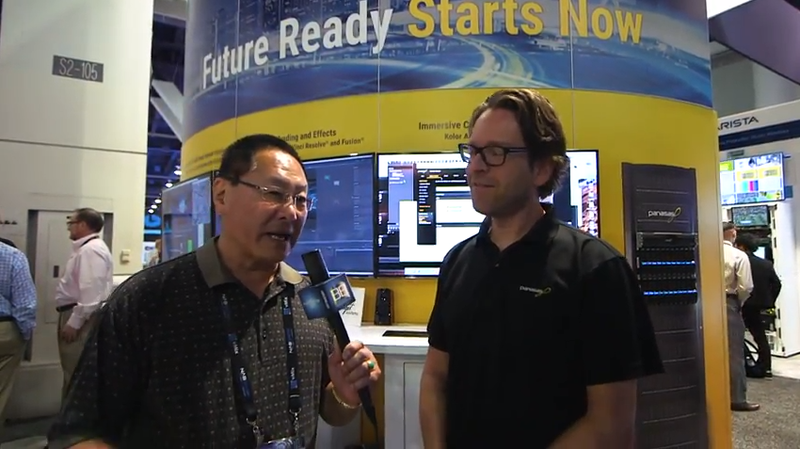 Linda Romanello chats with David Sallak, Panasas CTO for M&E. David Sallak chats with Curtis Chan of Broadcast Beat. 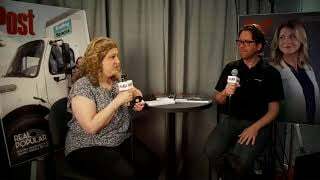 David Sallak chats with Ryan Salazar of 2018 NAB Show LIVE. 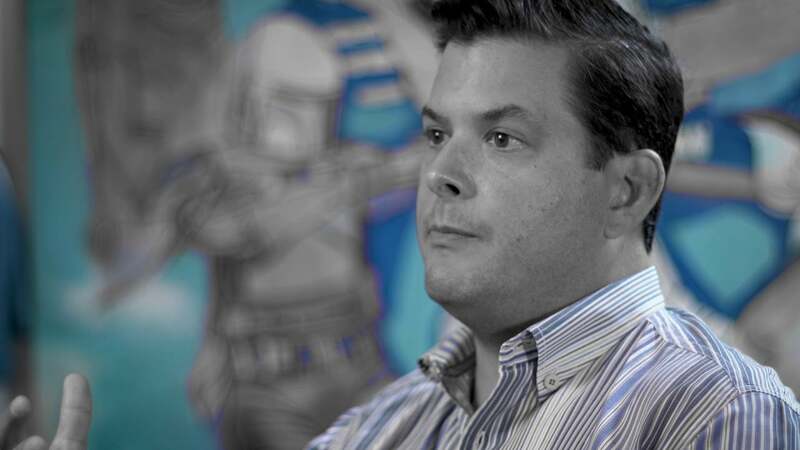 Mike Duffy, co-founder at Ugly Brother Studios. 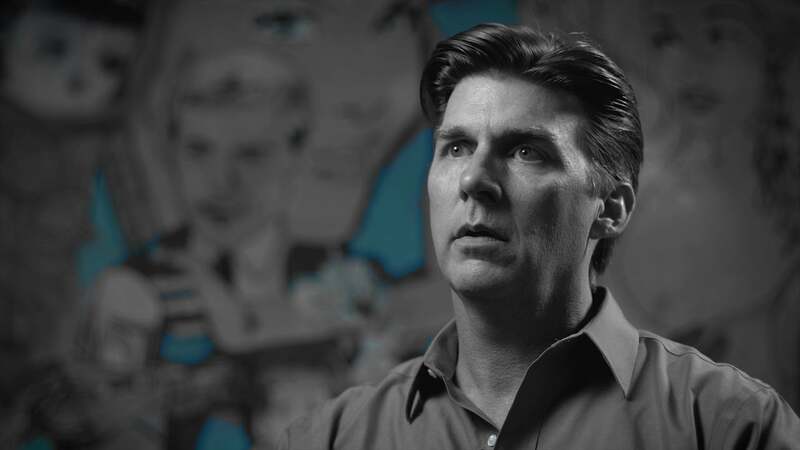 Allen Dial, Sr. VP of Picture and Post at Ugly Brother Studios. Alex Durham, Supervising Editor at Ugly Brother Studios and winner of a Daytime Emmy Award for Outstanding Single Camera Editing. Introducing ActiveStor Hybrid and ActiveStor Director. Keith Warburton, Director at Global Distribution @ IBC 2017. 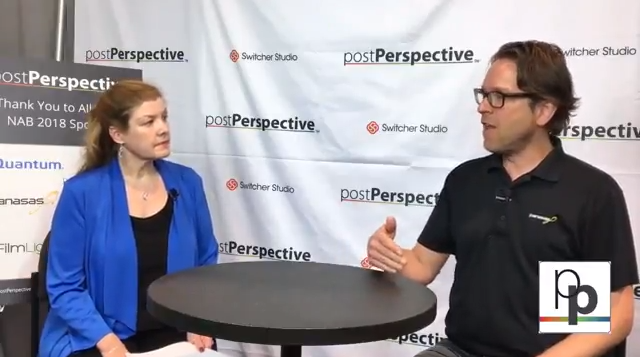 David Sallak chats with Randi Altman of postPerspective @ IBC 2017. Sanjay Macwan, Media & Entertainment Executive. 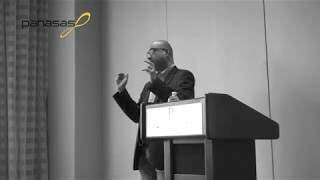 Accelerating modeling computation – Steven Feldman, Program Vice President at Siemens PLM Software and Head of IT for CD-adapco. 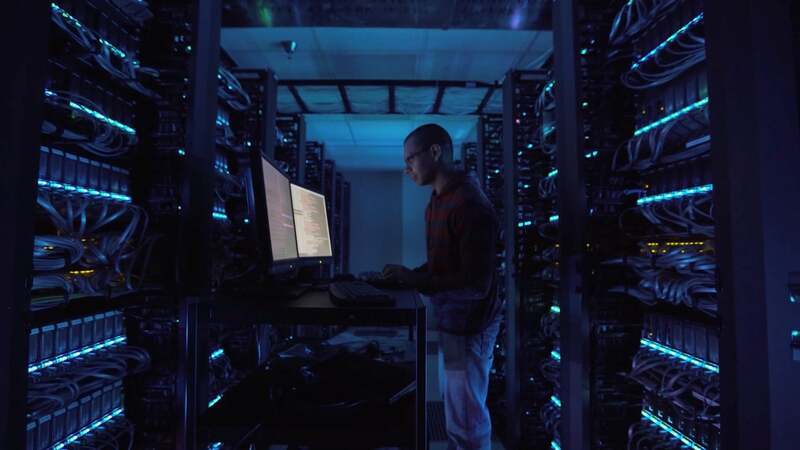 The simple steps required to install a Panasas storage appliance into an industry standard rack. 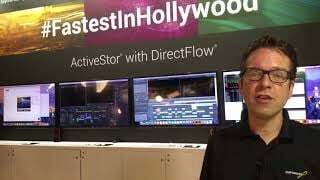 Removed post-production bottlenecks, increasing productivity and enhancing creativity – Allen Dial, SVP- Post Production, Asylum Entertainment. 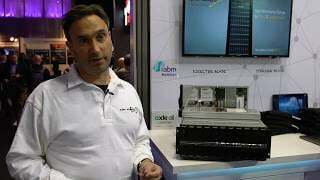 CMO Jim Donovan talks about high-performance scale-out network-attached storage optimized for Linux clusters. Jim Donovan chats with Randi Altman of postPerspective @ NAB 2015. 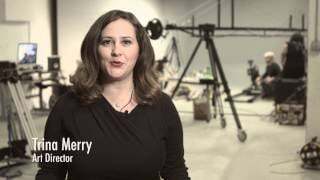 Panasas teamed up with Trilogy Visual Media and body painter Trina Merry to create an exciting and artistic video for display in the Panasas booth, using Panasas storage for 4K editing. 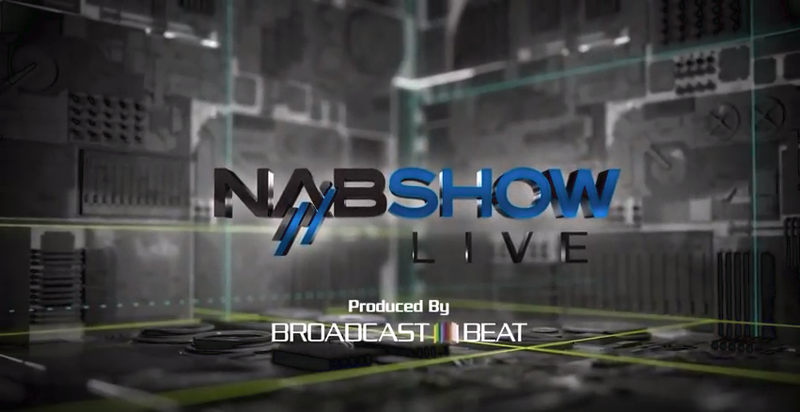 CMO Jim Donovan previews demos @ NAB 2015.